September 5, 2017 - Like us now! Android 8.0 Oreo had been released by Google a couple of weeks ago and now it’s the manufacturers’ turn to make the update available for their devices. 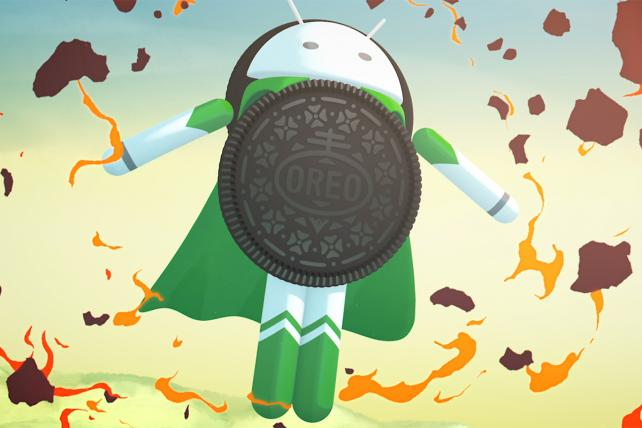 Sony and OnePlus have already announced the list of devices which will get the Android Oreo update and now, Nokia has announced the devices eligible to get the Android 8.0 Oreo. Well, there is a good news for all Nokia owners as the Android 8.0 is coming to all Nokia devices including the Nokia 3, Nokia 5, Nokia 6, and Nokia 8. The announcement was made by a senior HMD executive on Twitter. 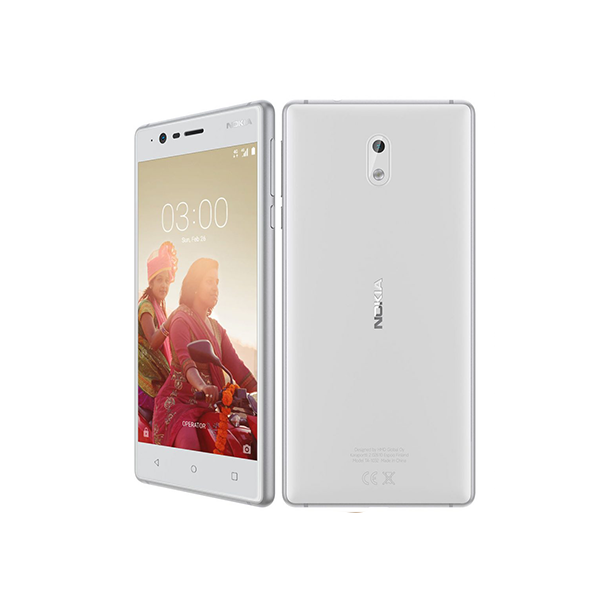 All of our smartphones will upgrade to Oreo, Nokia 3 included. No comments yet on timing so that I don’t get into trouble ????. There is no timeline on when the update will be available for the Nokia devices but we can expect it before the end of this year as Nokia is fast and committed to delivering the regular updates. At the time of the announcement of Android O, Google also mentioned that most of the devices from different companies, including Nokia, will get the update before the end of this year. Other companies that Google mentioned are Essential, Huawei, HTC, Kyocera, LG, Motorola, OnePlus, Samsung, Sharp, and Sony. 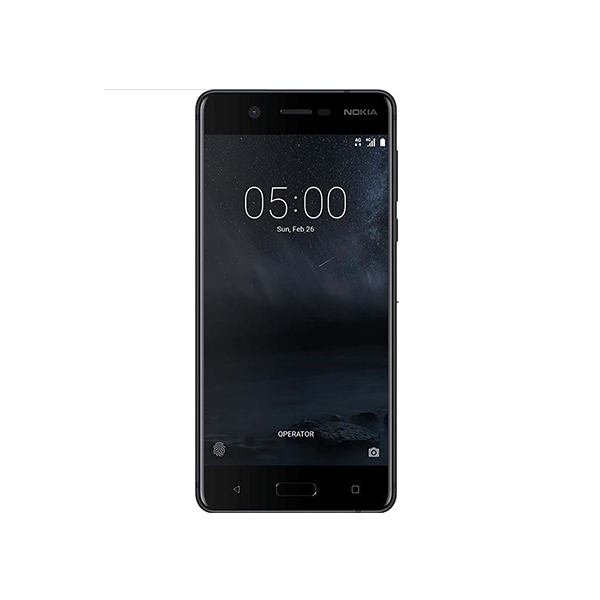 Moreover, Nokia devices run on pure Android so the update will arrive sooner on Nokia devices as it has very fewer customizations than most of the Android skins like the Samsung’s TouchWiz. The update is only available for Pixel and Nexus devices for now. Can Nokia be the first manufacturer to deliver the update to their devices before any other device including the Galaxy Note 8? We will just have to wait and see.